Information Technology (IT) is increasingly employed in railway systems to introduce new functionality and improve process efficiency. During the digitalization of the railway infrastructure proprietary systems get replaced with IP-based networks and COTS. An undesirable effect of this change is an increased risk of cyber attacks. At the same time, the railway system is a critical infrastructure and strongly regulated by the German IT security act (IT-Sicherheitsgesetz). 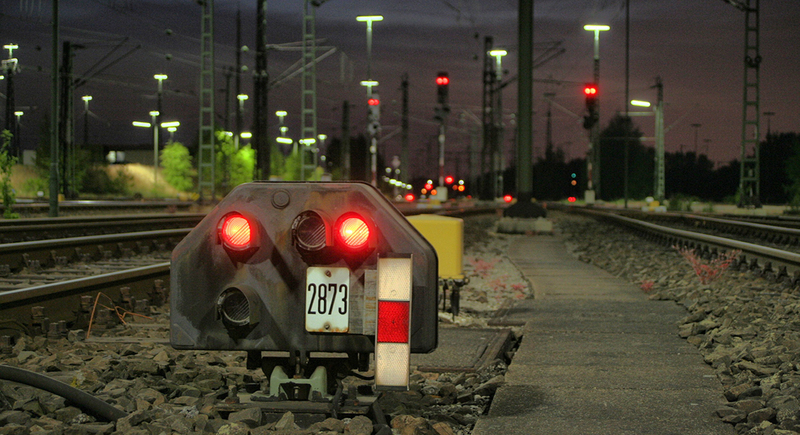 In response to this new situation appropriate security solutions tailored to the needs of the railway field are required. The aim of the project HASELNUSS is the development of a customized hardware-based security platform for railway command and control systems that provides required security functions without jeopardizing safety. The platform features provisions to ensure system integrity and constitutes a foundation for secure infrastructure networking. The HASELNUSS architecture is based on a hardware security module (HSM) of the latest generation, the Trusted Platform Module (TPM) 2.0, used as a trust anchor and microkernel-based operating system PikeOS that allows secure coexistence of critical and non-critical applications on the same hardware and can be easily verified. On this basis services for secure updates, identity management, health monitoring and anomaly detection will be implemented. The envisioned security platform will be prototypically implemented and evaluated for practical relevance in test centers of Deutsche Bahn.